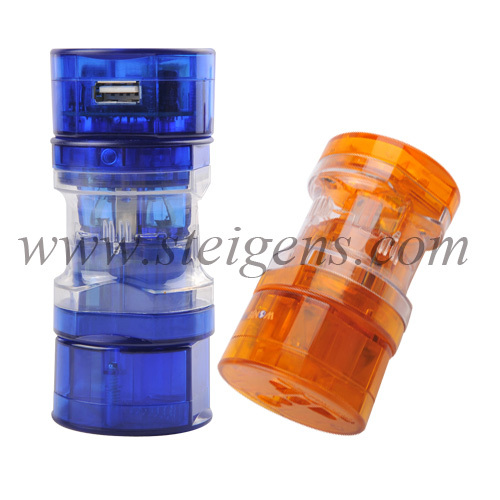 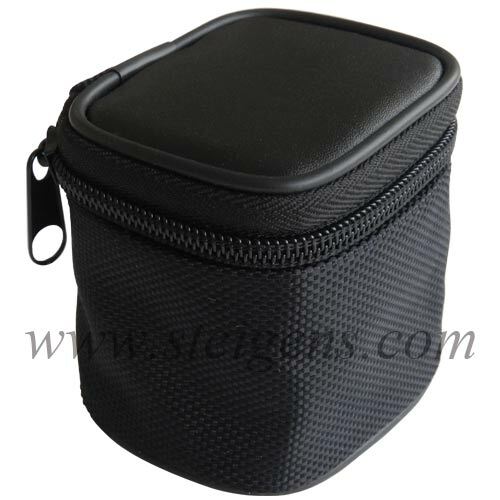 Steigens provides Corporate gifts and Promotional gifts Travel Plug gifts in Dubai. It’s mainly used to 2 and 3 pins chargers or adapters. 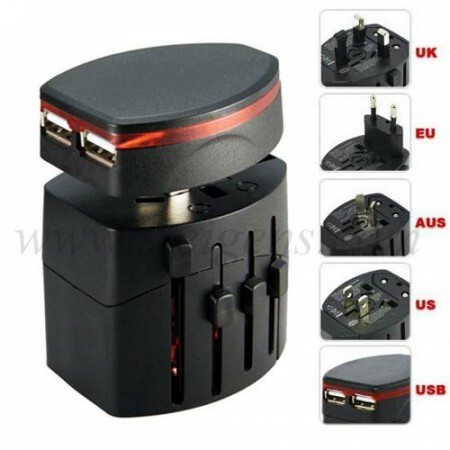 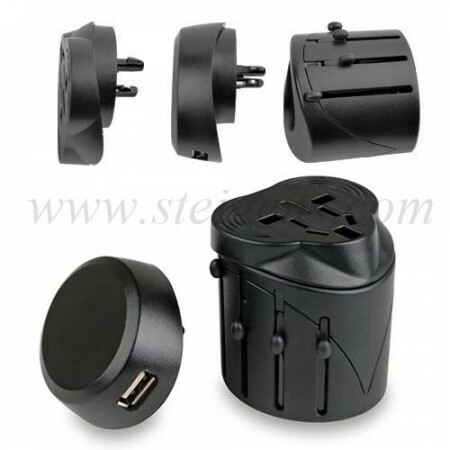 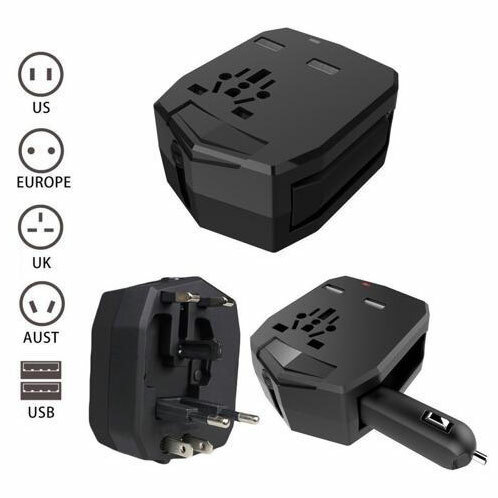 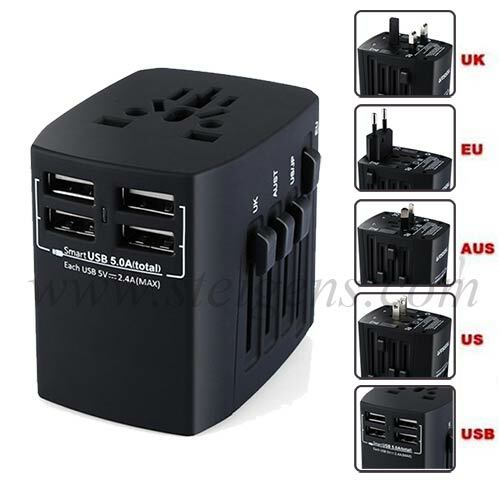 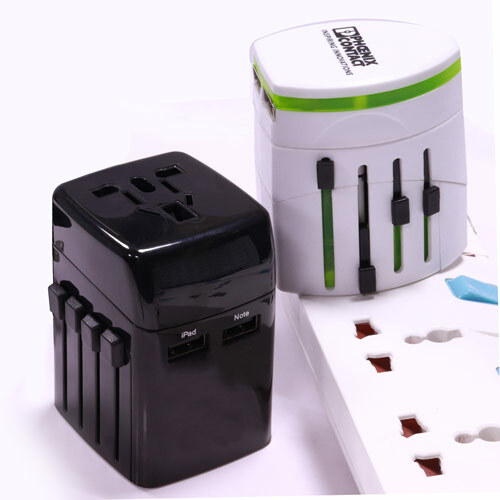 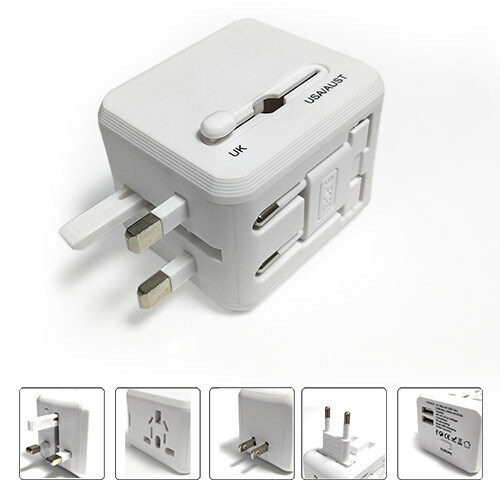 The corporate gifts of Travel plugs are simply allowed a dual-voltage appliance and portable device to any location. 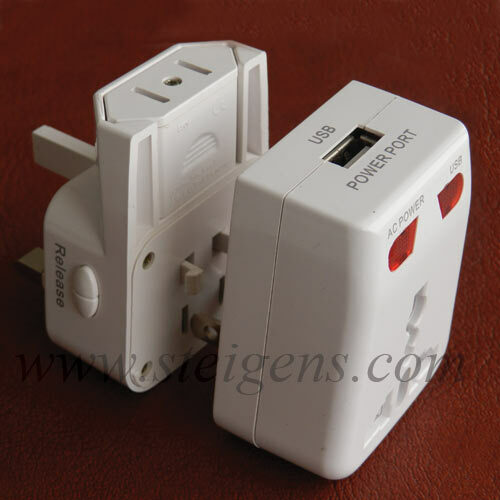 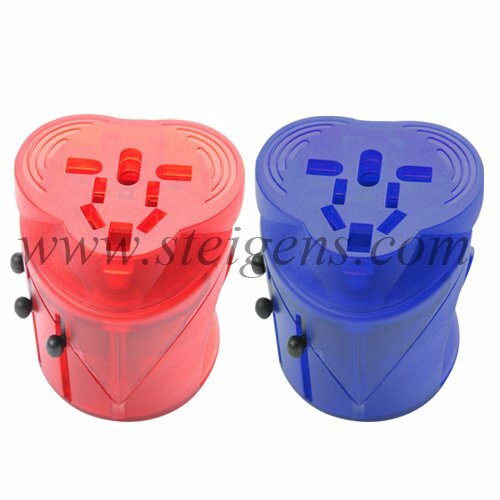 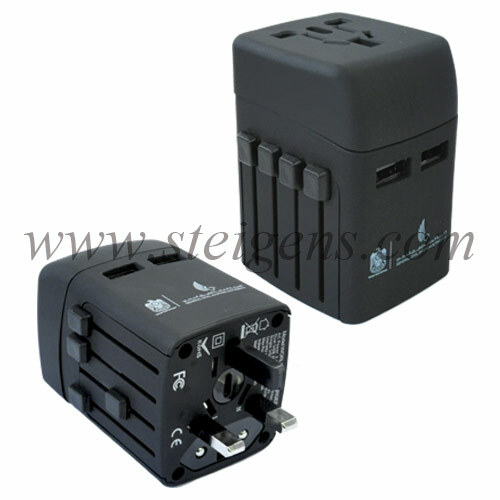 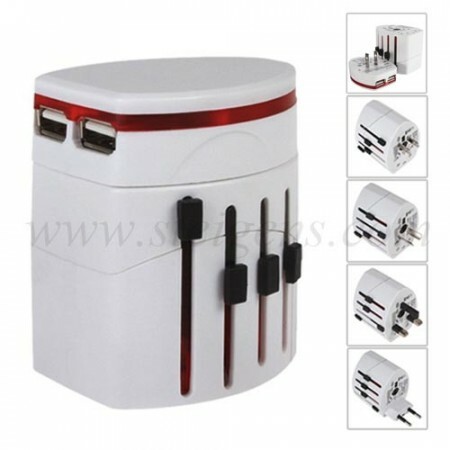 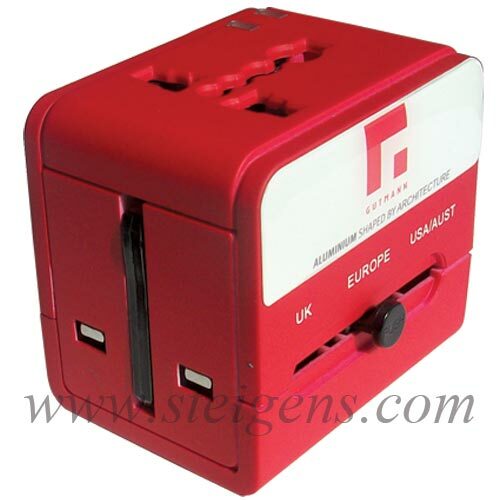 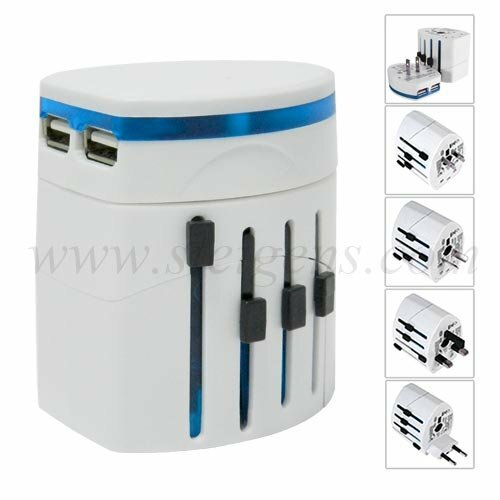 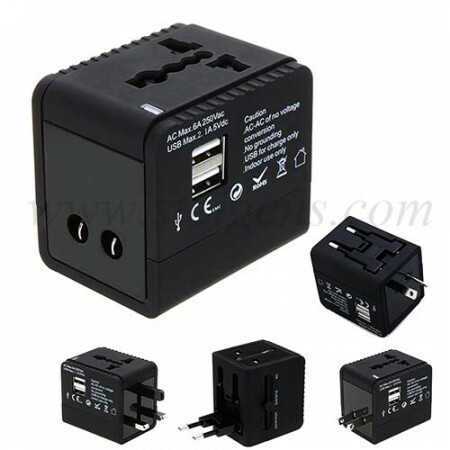 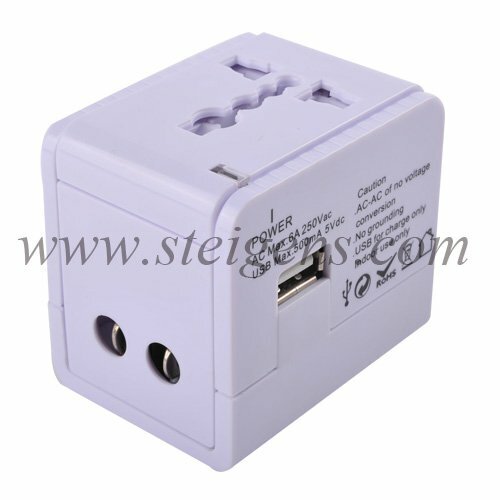 Our business gifts Travel Plug is easy to use, good resistance for small electrical appliances rated up to 2.5A/250V. Our business gifts are compatible with each Electrical and Electronic devices. 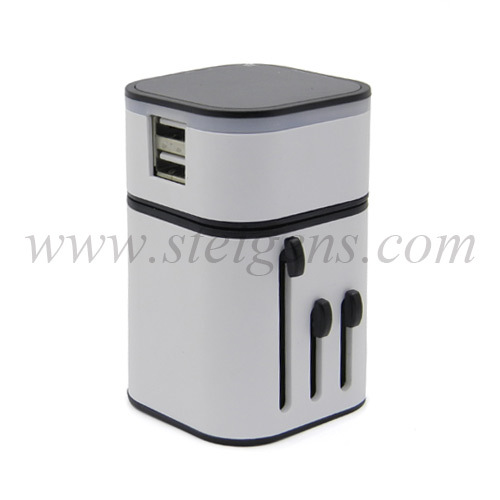 Also, these corporate items are very useful, available in various models, and adorable to your customers.